Heraldbee is an Intelligent Reach alternative that optimizes your reach, performance and revenue from every product you sell. 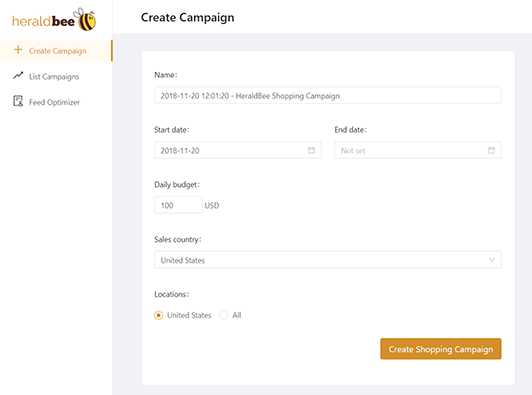 Both Heraldbee and Intelligent Reach build campaigns that will bring new customers to your store. 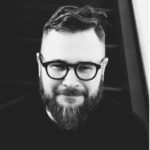 They optimize performance at product-level and keep your product feed updated. Both have automated bid management to maximise ROI and reduce spends. 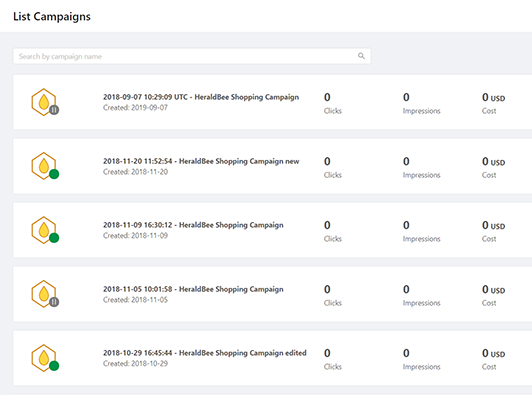 Heraldbee makes sure your campaigns are updated as well whenever you add new products to Google Merchant Center. 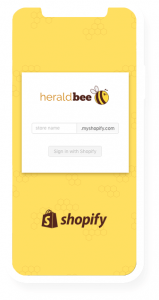 Moreover, Heraldbee is integrated with your Shopify store, so the campaign is created totally automatically. 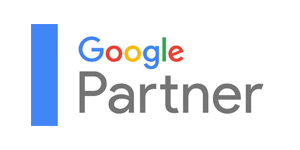 Read more about: Product file optimization, How To Create A Product Campaign In Merchant Center, Google Shopping Product Campaigns Optimization. Why switch from Intelligent Reach to Heraldbee? 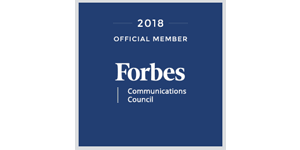 The Heraldbee specialists working on your campaigns are professionals with Google Partner status and the Forbes Community Council membership. They participate in all the major industry conferences and exchange knowledge and experience with the industry most significant leaders. What makes Heraldbee a great Intelligent Reach alternative? What differentiates us from Intelligent Reach is the fact that you need to follow significantly fewer steps to launch your campaign. There’s no need to break through a load of complicated settings because the software is fully intuitive.